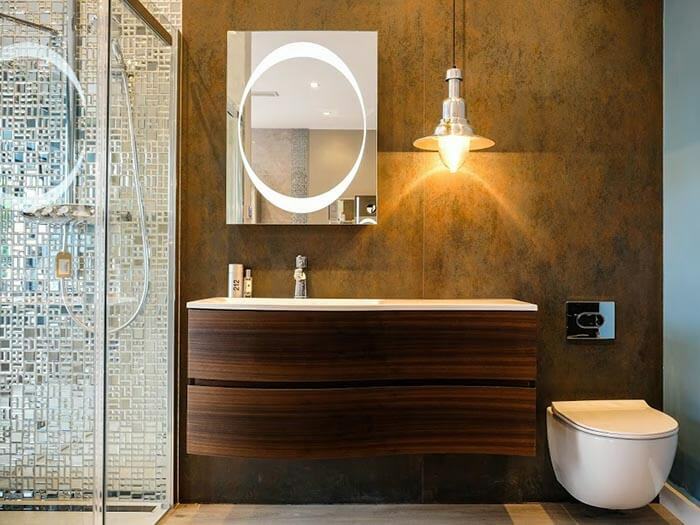 Looking to build your dream bathroom but don't know where to start? 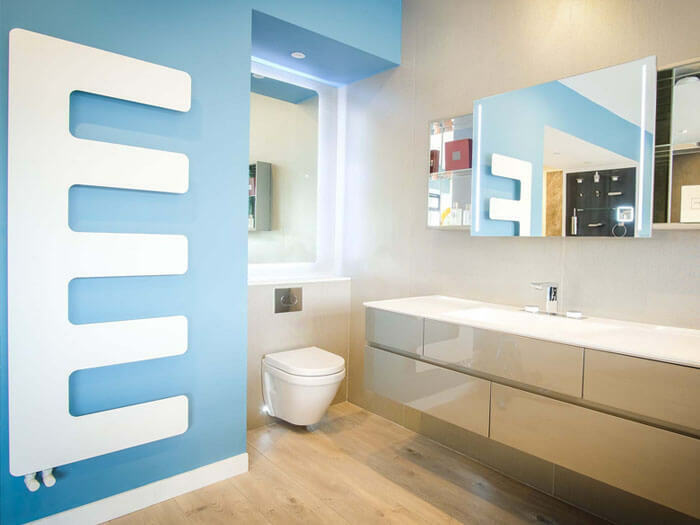 The process of designing and building your dream bathroom can be a tiresome and costly one, but here at Elegant John Bathrooms our aim is to provide an easy and affordable solution for all of your bathroom needs. We will arrange a free initial consultation to discuss layout, ideas and cost estimate. We then arrange a showroom appointment to select products and arrange a start date. Once the job is started we take care of everything from plumbing, tiling, electrics and carpentry right down to rubbish removal. We also provide an excellent after sales service as we pride ourselves on delivering a professional and reliable service as part of the National Guild Of Master Craftsmen. Come visit one of our bathroom showrooms today! What do we have on display? 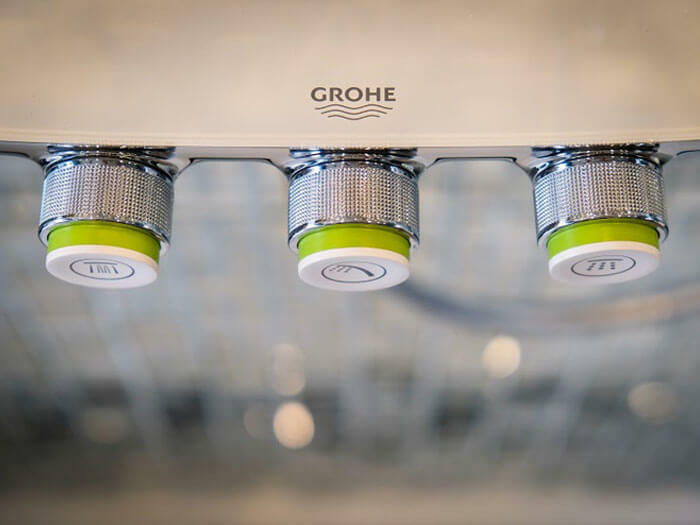 Everything from fitted bathroom furniture, vanity units, taps and basin mixers to freestanding baths, showers, shower enclosures, floor tiles, wall tiles and more. Looking to design your dream bathroom? 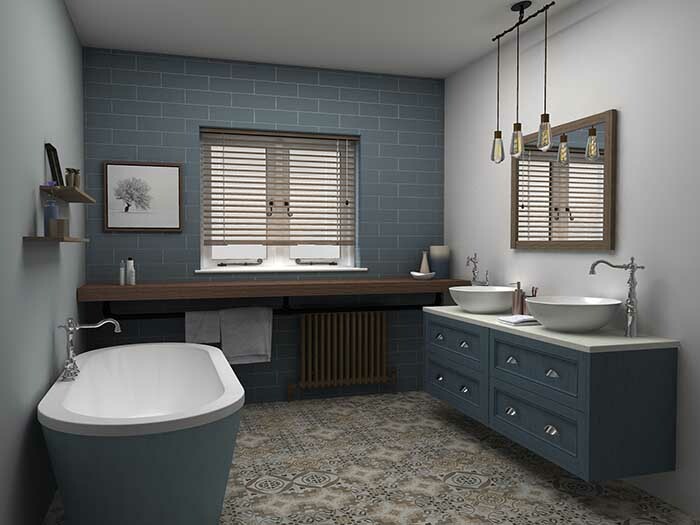 With Virtual Worlds 2D Web Planner our customers can design their own 2D bathrooms and send them through to us here at Elegant John Bathrooms. We can then create a 3D drawing from the design you have created and send you back a full 3D picture to give you an idea of how your finished bathroom will look. Here at Elegant John Bathrooms we have an extensive range of top quality branded products available. We make it our business to test and review products from our suppliers to make sure that you, the customer, can be reassured that you are receiving the best products for the best price. I have to say this is a 5 star shop from any point of view . Thank you very much to Barry and the Elegant John Bathrooms team. Will deal again with you guys. I would highly recommend Elegant John Bathrooms. They really deliver on their promise of being a one stop shop. Highly recommend Elegant John Bathrooms! They recently did a complete renovation for us and we could not be happier!